1. 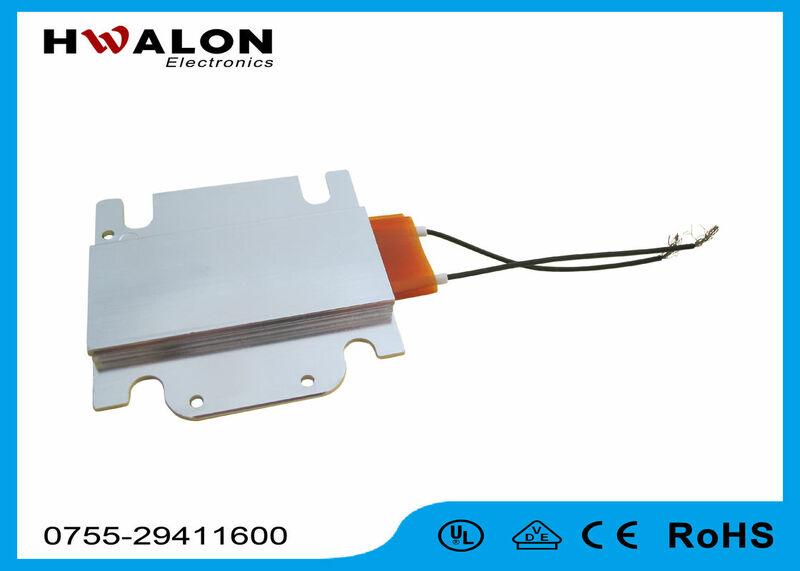 Simple structure heater gives out constant-temperature heat and not need any additional temperature applications. 7. Dimension is nimble various, may need according to customer reality book make various type specifications. The PTC Heating element is used for hair permanent clamp, hair curler, face sauna, heat preservation plate, electric mosquito killer, physical therapy apparatus, hot melt glue gun. 2. 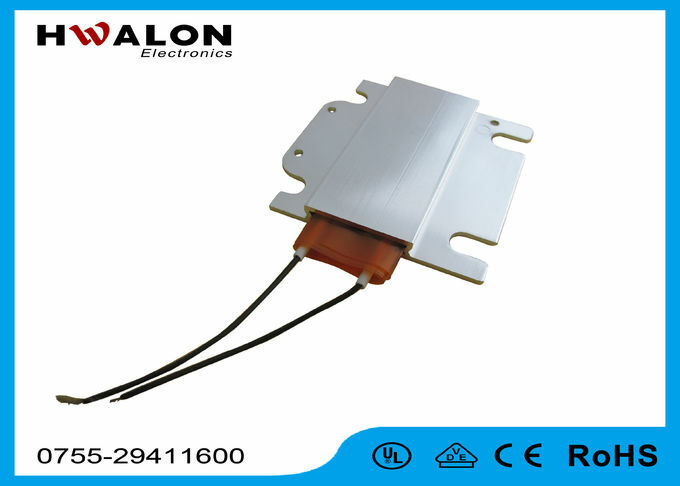 Surface Temperature: 70°C~300°C , the temperature tolerance less than ±5°C. 3. The lead wire, fiber glass sleeve, insulate film and shells can customized according to per customers requirements. Unlike traditional heating elements that use a resistance wire such as Nichrome to generate heat,PTC heating elements are made as ceramic stones, ase on barium titanate. They have unique characteristics as semeconductors and their ferro-electric propertise can be precisely determined during their design.